PoPville » Vacant Building at 2448 18th St, NW to Finally Get Renovated, Become Affordable Housing in Adams Morgan? 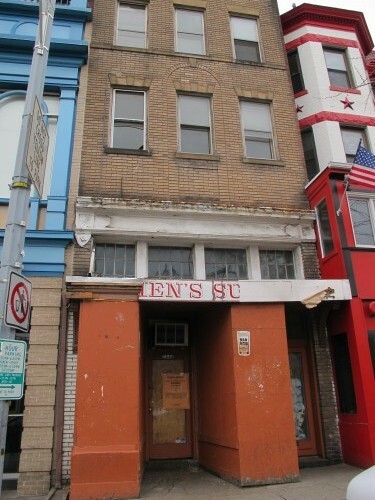 Vacant Building at 2448 18th St, NW to Finally Get Renovated, Become Affordable Housing in Adams Morgan? This building located next to the Reef has been vacant and rather rundown for as long as I can remember. I just noticed a zoning proposal go up on the door for a project by Jubilee Housing. These are the same folks who fixed up the Sorrento building at 18th and Kalorama Rd, NW. I think they did a fantastic job on that building.